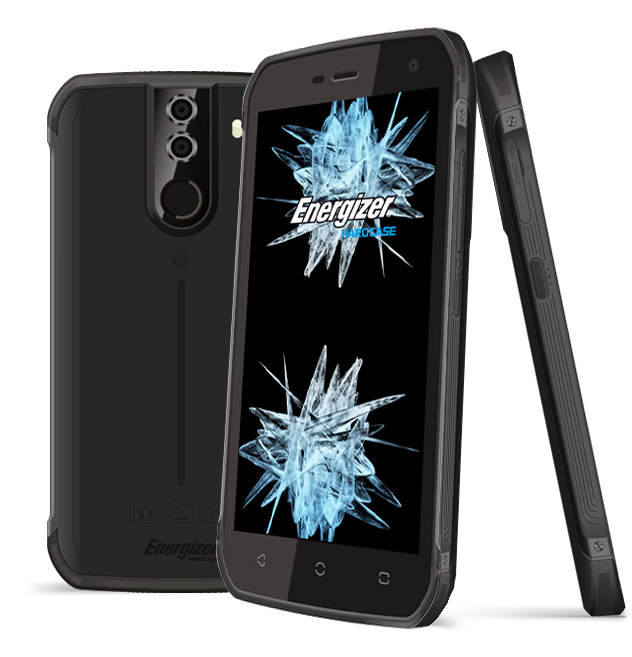 Energizer - which is known mostly for its batteries - has announced a new rugged smartphone. Dubbed Energy E550LTE, the device is powered by Mediatek's MTK6755 chipset with octa-core 2GHz processor, and sports a 5.5-inch full HD display. RAM is 4GB, while internal memory is 64GB. The camera department is handled by a dual camera setup (13MP +8 MP) on the rear, and an 8MP front shooter. The handset features a fingerprint sensor, it is 11.1mm thick, and is IP68 certified for dust and water resistance. It packs in a 4,000mAh battery that supports fast charging. As for availability, the Energy E550LTE will go on sale this summer. It will carry a price tag of €449, or around $475. Its entry level MediaTek crap. The processor isn't midrange though.